Your Northern Atlanta neighbors who have called on Northside Construction Services, Inc. have plenty to say about their great experience with us. 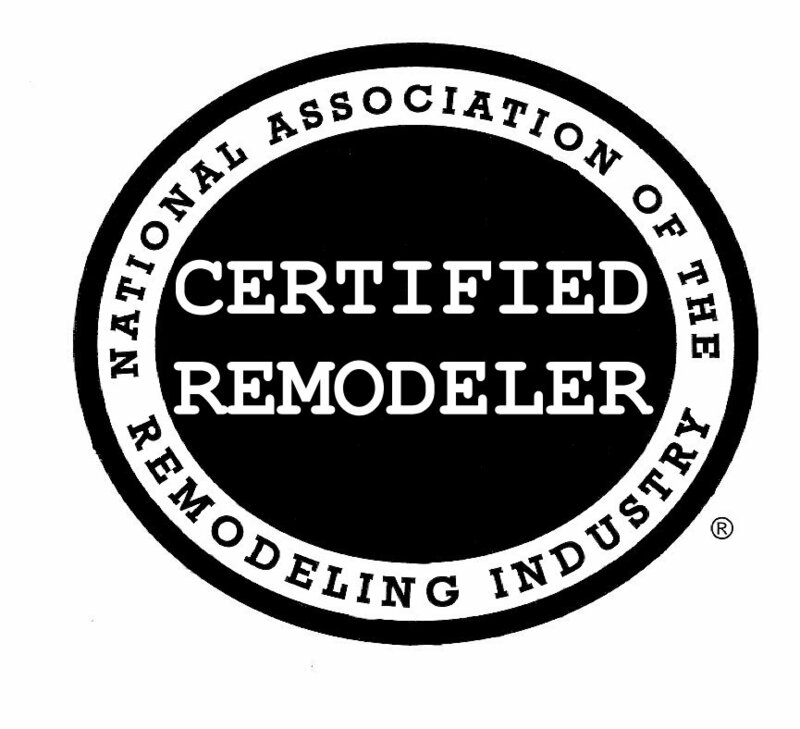 No other remodeling contractors Northern Atlanta can match our combination of personal service and quality materials. Read for yourself what your neighbors are saying about Northside Construction Services, Inc.. Very Proffesional; Always on time; Informative when asked questions; Work Excellent and Price Very Reasonable! Bob is very friendly and a true professional. He was on site daily and quickly addressed our requests or concerns. We are pleased with the results! Bob has been my go-to for home projects over the past 13 years. Most recently, he and his team updated our kitchen. It turned out beautifully! I'm very particular and Bob is always patient and accommodating. I highly recommend NCS. NCS took my old, outdated, ugly bathroom and brought it up to date. The bathroom now looks amazing. Bob's work is professional and the quality is top notch. I am so pleased with the way my bathroom looks now. Thanks Bob, for my beautifully remodeled bathroom. Bob and his crew just completed a seven week renonvation. They were prompt. Their workmanship was very professional and I'm very pleased with all that was accomplished. I would recommend him and would call on him again. Bob and his crew did a fantastic job renovating the master bath in a 37 year old house. Would definitely hire them again for any future home improvements. Very flexible with mid-project changes and excellent craftsmanship. Kept to schedule and left each day clean. Would highly recommend Northside Construction. Holy cow! In a good way. These guys created a beautiful deck in my yard exactly as I wanted. They are efficient, professional, nice, and do fabulous work. I hired them after seeing their work on a coworker's kitchen. I expected the beautiful work they did, but was also pleasantly surprised at how well they clean up every day. In the kitchen where they had to open the ceiling to attach the deck, you can't even tell now where it was opened. I will definitely hire them for my next project. The company was the best and I have had alot of contractors thru out the years. Always on time, stays until job is finished, cleans up when they are finished. I would highly recommend them. Very good experience. All work done in a good and timely manner to our complete satisfaction. Owner has done numerous projects for us, both in and out , from painting to tile floors, plumbing and electrical projects for over 15 years. Priceing is reasonable and easy to work with. Very satisfied with everything and attention to detail certainly would use them again.